If you are looking for help with your carpet cleaning needs before a party, or for any other reason, hire our carpet cleaning service. We guarantee you perfect results and you will get them in no time. 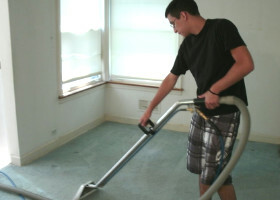 Carpet cleaning is not an easy task and simple vacuuming is not enough to get your carpets properly cleaned. Give us a call now and hire the most loved and used carpet cleaning service in South West London. Our company is insured and trustworthy and we promise you we have the best expert cleaners working for us. 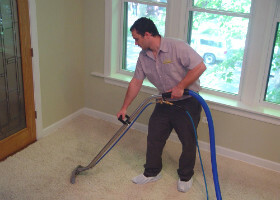 You can rest assure that your carpets will be cleaned by true professionals and they will look brand-new again. Our cleaners will come to your home with the latest specialised cleaning machinery and industrial strength cleaning products to help them achieve better and more efficient results. They will pre-treat any strong stains, they will adequately judge what cleaning method is the best for your carpet’s upholstery and will take care of them. You can be sure that they are using harmless cleaning products and modern cleaning machinery to steam clean your carpets efficiently. Thanks to the fantastic equipment and cleaning products that they use, they will be able to bring back the lives of your carpets and leave them looking brand-new and fresh. Trust us with your carpets and we will not disappoint you, we promise. We are a trustworthy cleaning service provider and we will send you the best experts in Brixton, SW London.